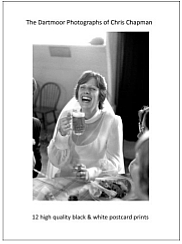 This site contains the biography of the Dartmoor photographer and author, Chris Chapman, and details his photographs, books, films and current projects. 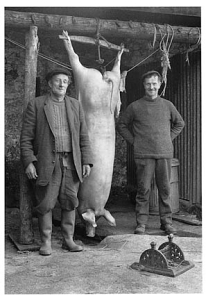 The Gallery section showcases his archive of Dartmoor photographs taken over the last 43 years. 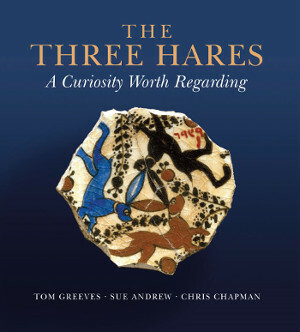 A new book by Tom Greeves, Sue Andrew and Chris Chapman. Twelve high quality Black & White A5 prints with folder. 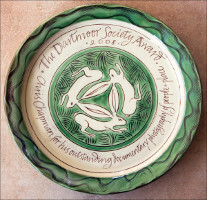 The Dartmoor Society Award for 2008 was presented to the Dartmoor photographer and film maker, Chris Chapman, who lives in Throwleigh, Devon. Dr Tom Greeves paid tribute to Chris Chapman's work over more than three decades, stressing how, through his sensitivity and empathy, 'he has managed to capture the essence of Dartmoor's rugged way of life. He is a superb craftsman and also very generous hearted - talents which shine through his unrivalled work'. The inscription on the plate reads 'for his outstanding documentary photography of people and taken over the last 35 years'. 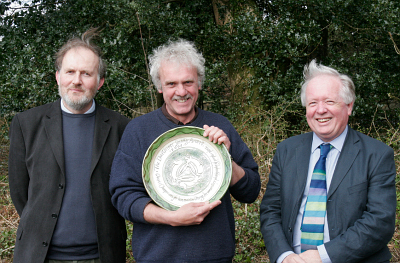 Chris Chapman, Photographer Peter Beacham, President (Dart Soc) & Director of Heritage Protection, English Heritage. 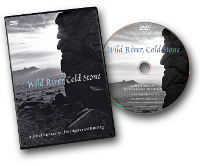 Two years in the making, this beautiful film tells the story of Dartmoor through the voices of its people, with contributions from the fields of Geology, Archaeology, Music and Poetry. 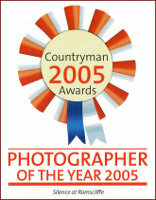 The copyright to text, images, media and logo contained within this web site belongs to Chris Chapman. Except for the viewing of this site on individual browsers, no text, image, logo or other content in part or in full may be reproduced in any form or transmitted by any means or used for any purpose without the prior permission of the copyright holder.